You may have realized by now that chemistry is in everything we own, in everything we touch and all things that we use for work or leisure. But there is something else that is also ever-present: solvents. We have solvents in our food, solvents in our drinks, solvents in every paint formulation we may encounter and every household cleaning product we make use of at home. You can count on solvents being present in almost every item in your cupboard. 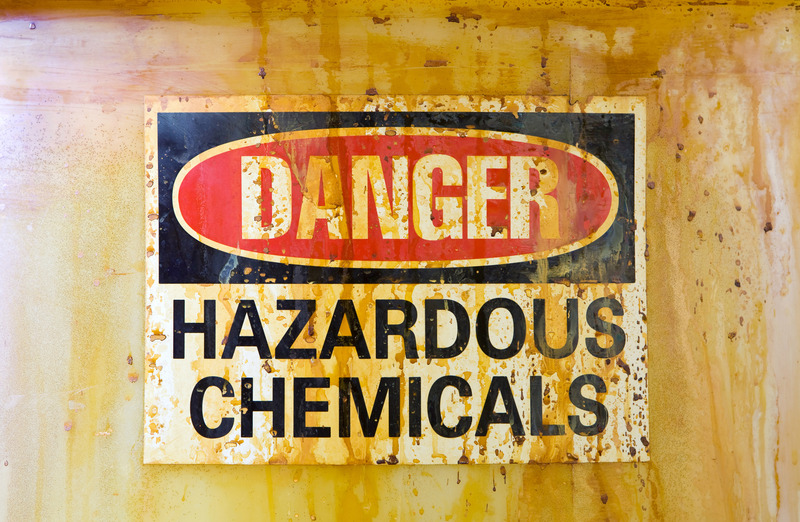 Therefore, to some it may not be as obvious that we are actually not completely safe from the harm caused by toxic and/or carcinogenic substances that are found in certain chemicals. 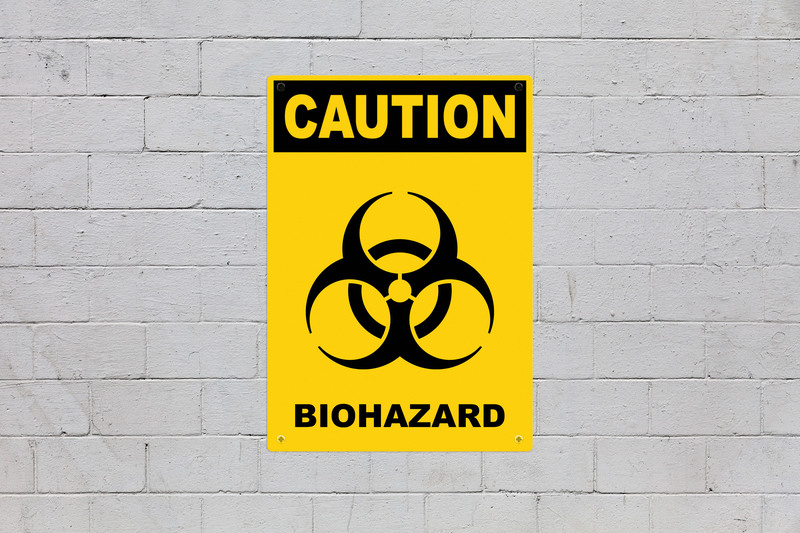 The fact that we do not work at a refinery or chemical processing plant may not be enough to protect us from the damage generated by certain compounds – they are even in the very paint adorning the walls around us as we speak. "The paint and coatings industry may have experimented with dangerous substances before, but there are certainly positive signs of a greener future in this field." When we talk of paint solvent, we’re describing one of the three main components of paint itself, along with the pigment (which gives the product its color) and the binding agent (which holds the other components together). 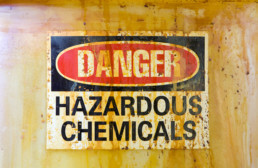 However, we’re also talking of the most potentially harmful substance of the three that make up paint products. 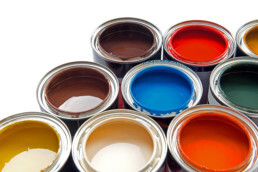 Aromatic and aliphatic hydrocarbon solvents, derived from the processing of crude oil, are some of the most common solvents in modern paint, the same substances to blame for the strong odors that can be found in paint formulations. The thing is, however, that these compounds are not just strong-smelling substances, but actually also toxic and carcinogenic agents. Aromatic hydrocarbons (BTEX, benzene, toluene and others) can cause fatigue, dizziness and irritation to the eyes and respiratory tract during and after short-term exposure, and substances such as benzene can even lead to the development of cancer if the user receives long-term exposure to it. Aliphatic hydrocarbons (mineral spirits, naphtha, hexanes and others) can weaken muscles, cause painful headaches and affect the brain itself. If this isn’t frightening enough on its own, be warned: these solvents are found in an immense number of paint formulations commonly used all across the globe, and they’re still being included into the formulations of many modern products. The worst part about toxic paint solvents isn’t even the damage they can do to us: it’s the damage they can do the world itself. Paint formulations can contain VOC’s (volatile organic chemicals), which easily vaporize and make up a large proportion of the dangerous compounds that are released into the atmosphere and bring pollution to our skies. 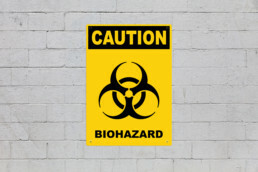 We already know the dangers of continuing to poison the Earth, and the catastrophic consequences that may come with it. So what is being done? 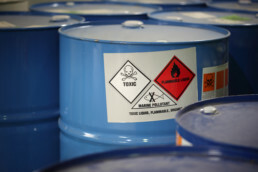 Modern green solutions have been proposed to replace the aforementioned deadly chemicals in paint formulations: bio-based compounds from inexpensive sources such as ethyl lactates and ionic liquids are potent solvents with a strong 100% biodegradability, a high boiling point and low vapor pressure, and have no negative effects on the atmosphere at all. Other substances such as carbon dioxide have found new uses, such as the supercritical form of this well-known gas to produce common, green solvents. Technologies continue to be developed with each passing day, but the race in the field of paint formulations is on. Either we go green, or we will regret it.